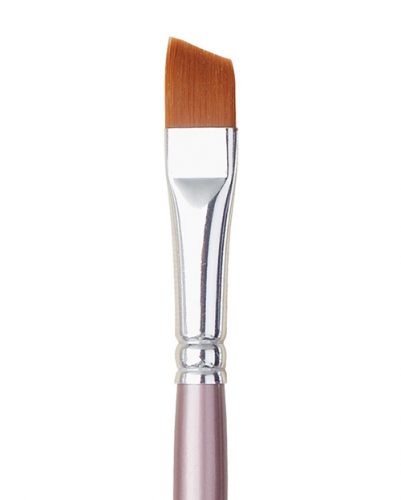 The American Painter™ 4400 short handle angular shader features a golden taklon brush head, painted wood handle, and a seamless, nickel-plated ferrule. The angular shader brush used to paint defined strokes, lines and curves. It can get to hard-to-reach areas like corners and can also be used to cover larger areas. 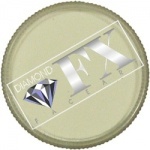 Available in sizes 1/4″, 3/8″, 1/2″, 5/8″, and 3/4″. 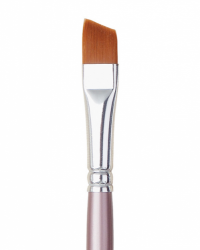 American Painter™ craft brushes are reasonably priced, good quality brushes. They are popular with face painters, crafters and students.